Lady Antebellum will be embarking on the European leg of their You Look Good Tour on Oct. 1. The trio will play six dates in the Netherlands, Ireland and United Kingdom before wrapping the stint on Oct. 10. 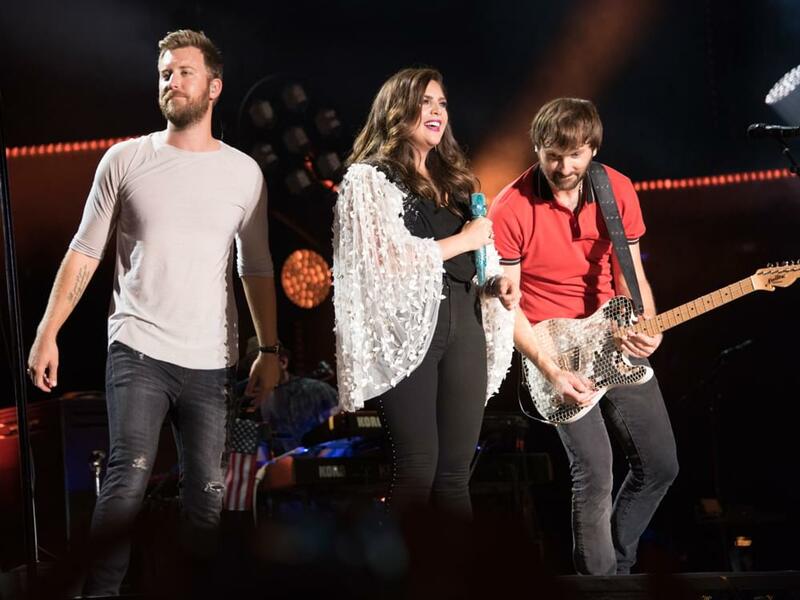 After Europe, Lady A planned to head to South Africa for performances in Capetown on Oct. 13 and Johannesburg on Oct. 15, but the trio has decided to cancel those dates in the best interest of Hillary Scott, who is pregnant with twins. Both South African dates have been removed from Lady A’s website, and refunds are being issued for patrons who purchased their tickets online. In-store purchases must be redeemed at Computicket locations.